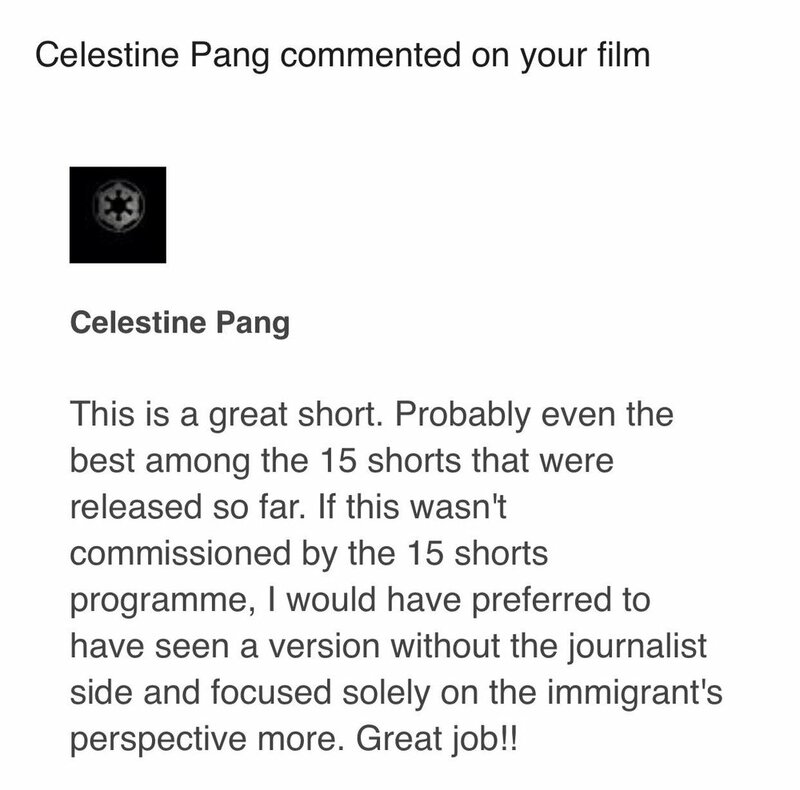 It's always great for filmmakers to receive compliments, thank you Celestine! More often than not, these compliment goes to the director or to the talents but filmmaking is really a team effort. To the team behind 'Ali Baba'; you guys are deserving all the praises. Or you may wish to visit the 15 Shorts website to view some behind the scenes and watch the other films.